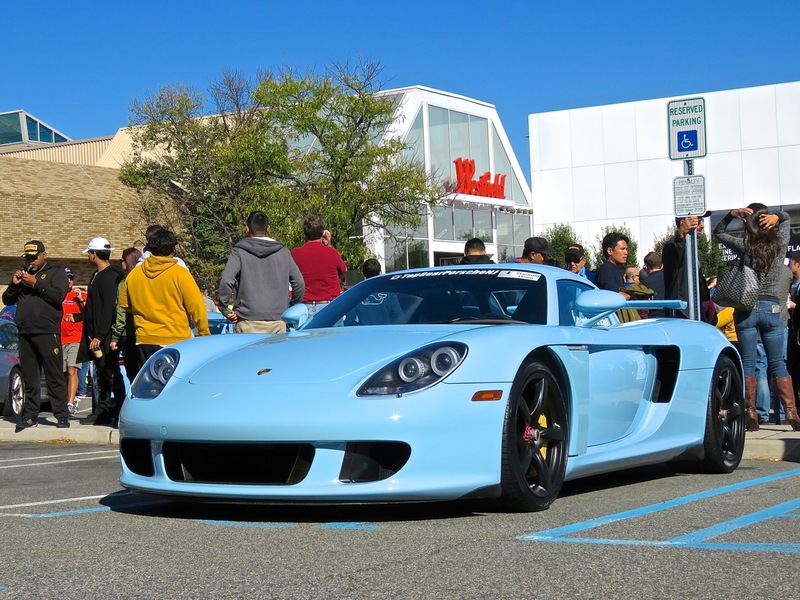 I am a huge fan of cars in offbeat colors, and the Porsche Carrera GT happens to be one of my favorite cars of all time. 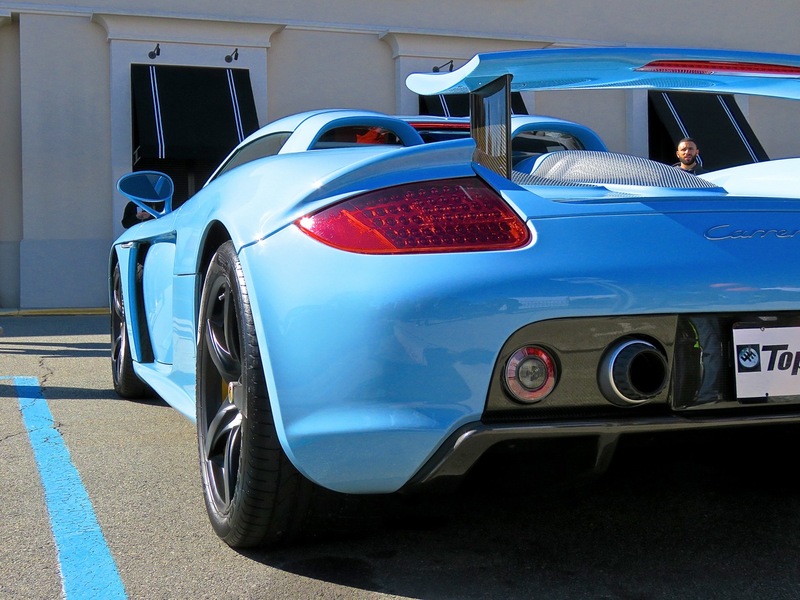 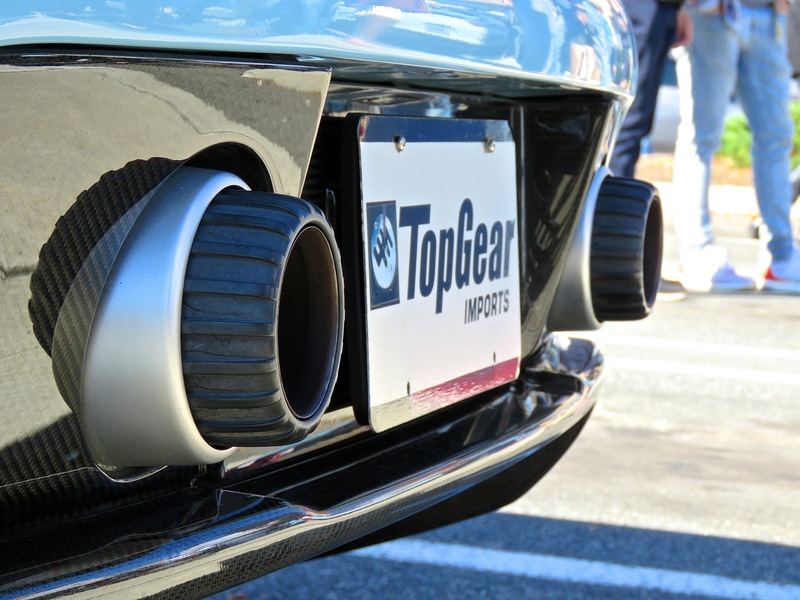 This baby blue Carrera GT is one of the staples of the collection at Top Gear Imports. 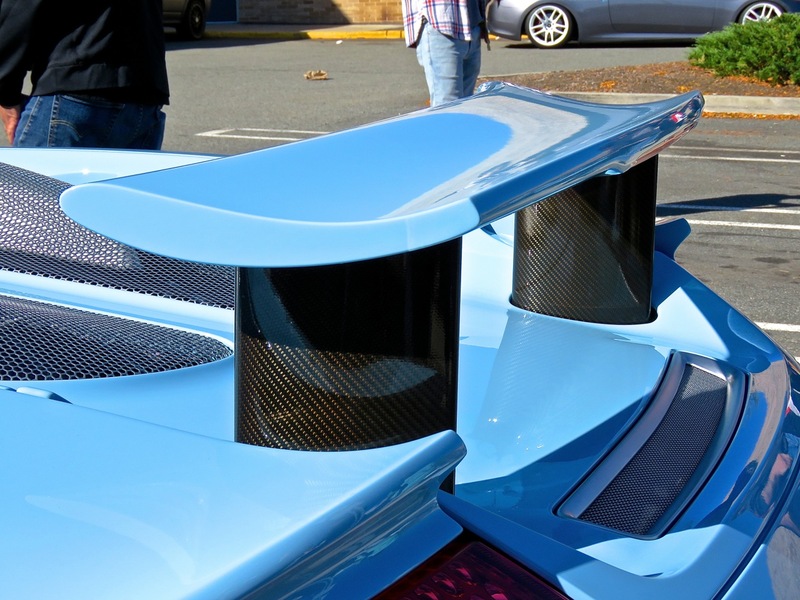 I had seen many photos of it around the interwebs, but it was unbelievable seeing the car in person. 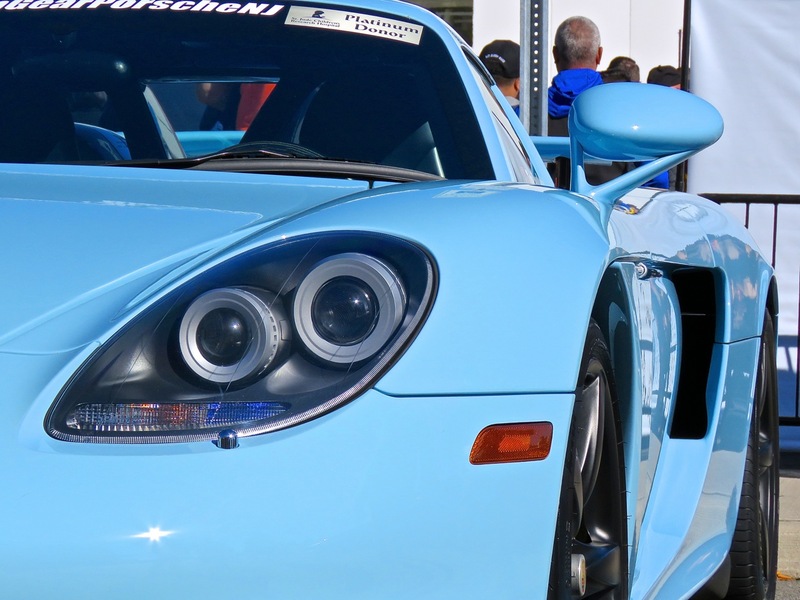 Light blue has always been my favorite color on Porsches but they didn’t offer the Carrera GT in such a hue when it was new. 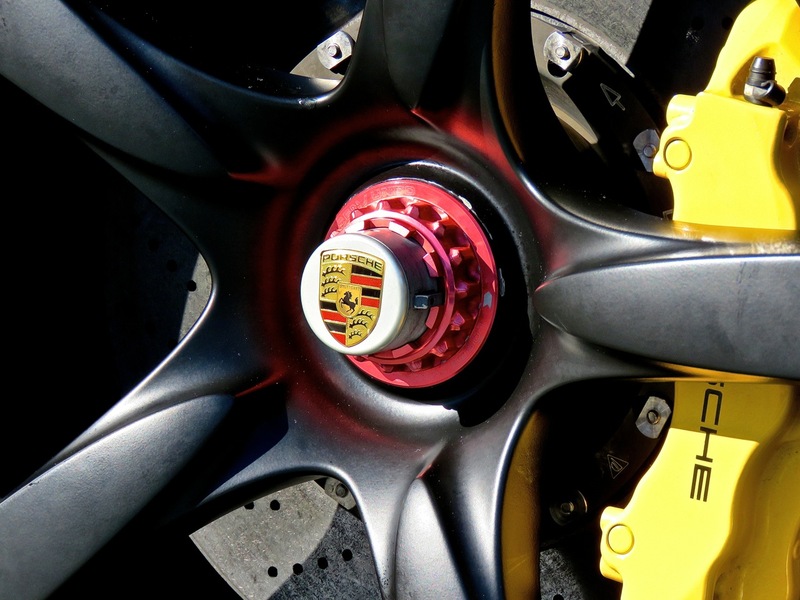 Enjoy the photos of this unique Carrera GT!